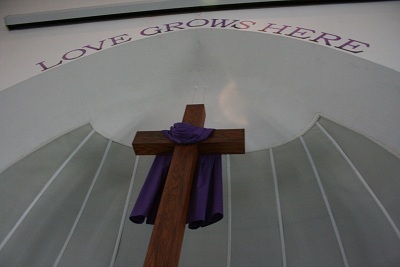 Fairview Presbyterian Church "Love Grows Here"
We offer two different weekly programs to try and best meet the needs of our students. Open to all students 6-12 grade. Games, Activities, Service opportunities. Enhance our Youth Program and offer meaningful experiences to enhance spiritual growth. Become more unified with other churches and youth programs. Provide meaningful charity/service opportunities for our young people. Create an atmosphere of more interconnectedness between the youth and adults within our congregation.